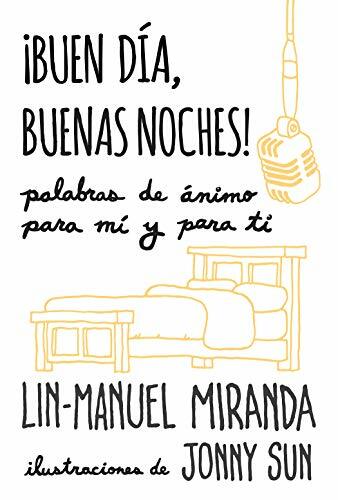 Lin-Manuel Miranda (born January 16, 1980) is an American composer, lyricist, playwright, and actor of Puerto Rican ancestry best known for creating and starring in the Broadway musicals In the Heights and Hamilton. 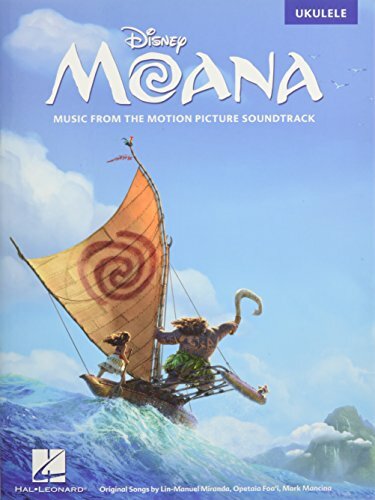 He co-wrote the songs for Disney's ''Moana'' soundtrack (2016) and is set to co-star in the upcoming film Mary Poppins Returns. Miranda's awards include a Pulitzer Prize, three Grammy Awards, an Emmy Award, a MacArthur Fellowship, and three Tony Awards. (Easy Piano Vocal Selections). 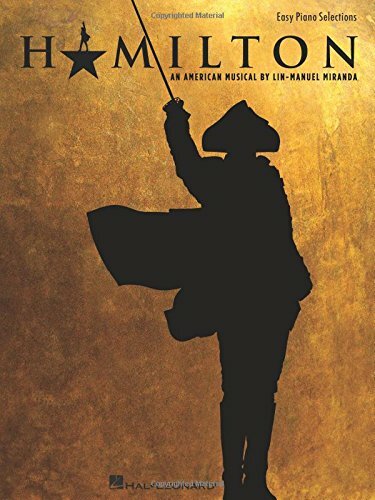 9 selections from the critically acclaimed blockbuster musical about Alexander Hamilton which debuted on Broadway in August 2015 to unprecedented advanced box office sales. 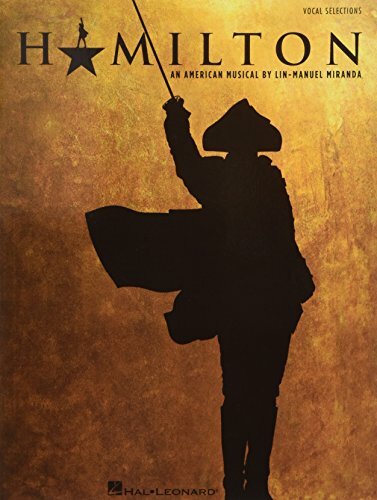 This collection features easy piano arrangements of the music penned by Lin-Manuel Miranda, including: Alexander Hamilton * Burn * Dear Theodosia * Helpless * My Shot * The Schuyler Sisters * That Would Be Enough * Wait for It * You'll Be Back. 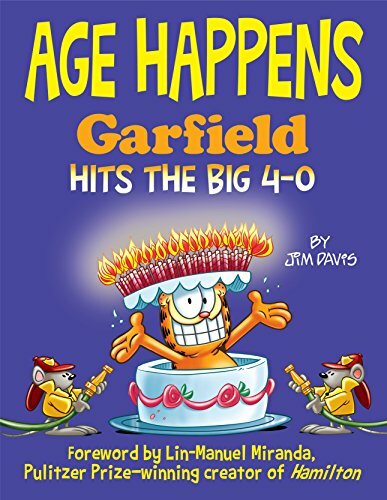 Celebrate forty years of Garfield with this lavish, full-color collection featuring classic strips, guest cartoonists, fan art, and a foreword by lifelong Garfield lover Lin-Manuel Miranda, the Pulitzer Prize–winning creator of Hamilton. The big year is finally here! Garfield, the original party animal, is aging disgracefully and celebrating wildly! Hey, what do you expect from the mischievous fat cat who is so good at being bad? (Ukulele). If you've been waiting for your shot to play the great tunes from Hamilton on ukulele, here you go. 10 selections with melody, lyrics, and chord diagrams for standard G-C-E-A tuning. Songs include: Alexander Hamilton * Burn * Dear Theodosia * Hurricane * It's Quiet Uptown * My Shot * One Last Time * That Would Be Enough * Wait for It * You'll Be Back. (Strum & Sing Guitar). 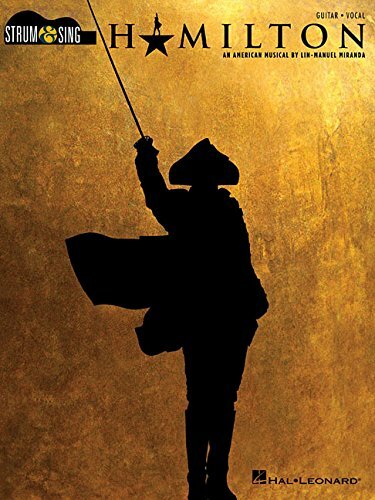 Hamilton : unplugged and pared-down to get to the simple eloquence and genius of the songs. This unique collection features ten songs from the Broadway smash presented with just chords and lyrics. These easy-to-play arrangements are designed for both aspiring and professional musicians. 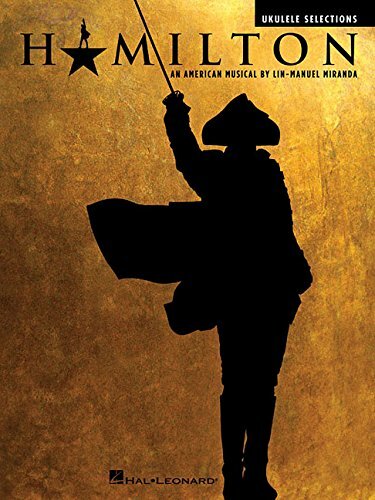 Titles include: Alexander Hamilton * Burn * Dear Theodosia * Hurricane * It's Quiet Uptown * My Shot * One Last Time * That Would Be Enough * Wait for It * You'll Be Back. (Ukulele). 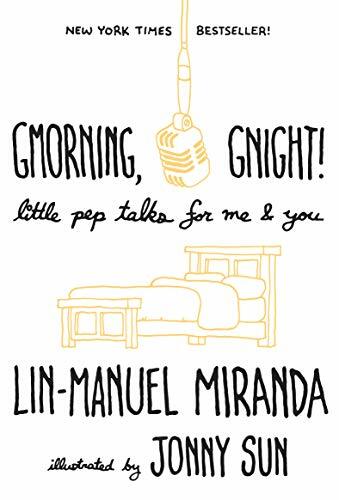 7 selections featuring melody, lyrics and chord diagrams for standard G-C-E-A tuning from Disney's big 2016 release featuring songs from Lin-Manuel Miranda. 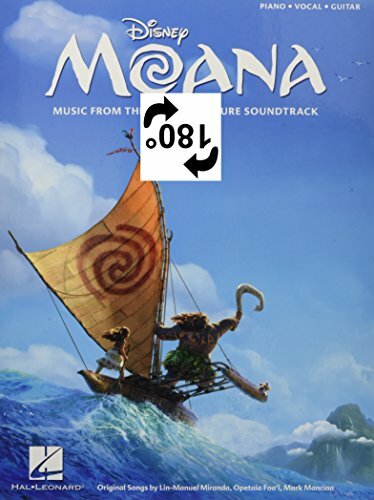 Songs include: How Far I'll Go * I Am Moana (Song of the Ancestors) * Know Who You Are * Shiny * We Know the Way * Where You Are * You're Welcome.